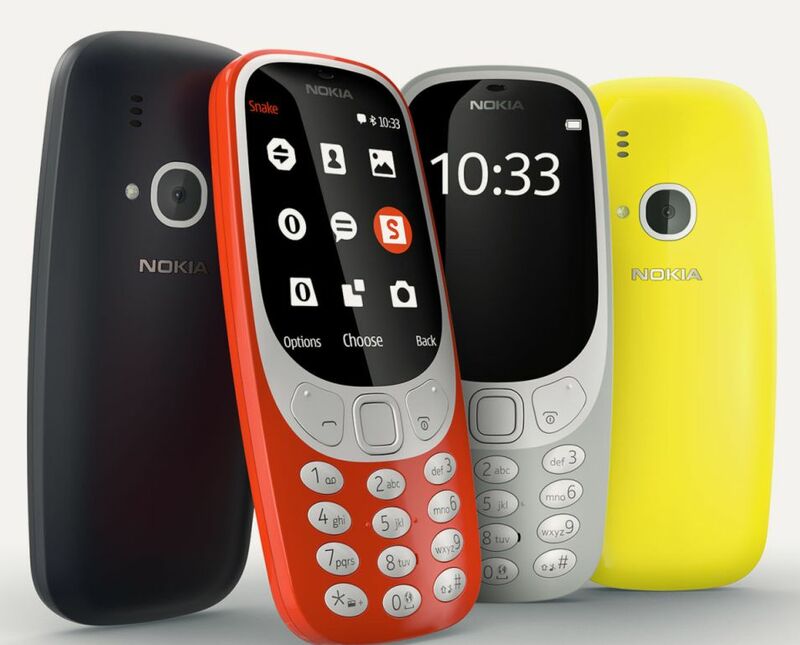 Nokia has launched its redesigned version of classic feature phone 3310 in India. It was announced back in February at MVC 2017 in Barcelona. 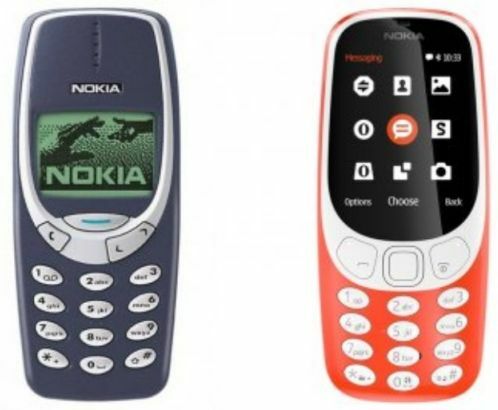 Nokia 3310 runs on Nokia series 30+ OS and comes with 2.4 inch QVGA display with 320x240 pixel resolution. The phone features 2 mega pixel rear camera with LED flash and you can use this as torch light. Nokia 3310 has 16 MB internal storage and you can extend your storage with microSD card up to 32 GB. In the connectivity, there are Bluetooth 3.0 and microUSB provided in the phone. Also the phone display has polarized layer that provides better sunlight visibility. The phone packs with 1200 mAh battery that offers 22 hours of talk time. The classic Snake game is also included in this phone. Nokia 3310 feature phone comes in Red, Yellow, Dark Blue and Grey colors and priced at Rs.3310. The phone will be available across all mobile stores in India from May 18. See Also: How to Prevent your Computer from WannaCry Ransom Virus?